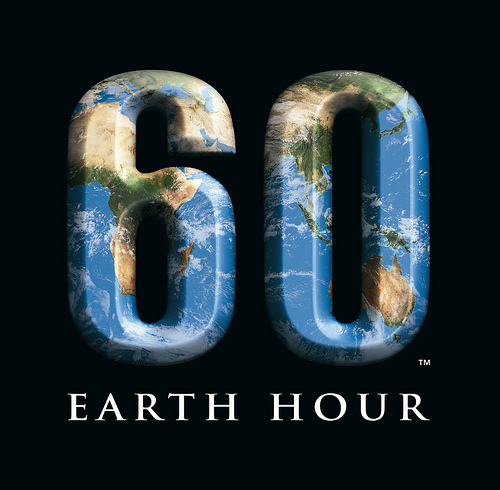 For our planet’s sake, Neuro-Designs fully supports the Earth Hour: Vote Earth campaign. Why don’t you show your support? It will only cost you an hour to protect the future of our planet. Click here for more information.